Does \listfiles work on Overleaf? I don't have my notebook available for some days, hence I was trying to answer to a TeX.SE question using Overleaf. I've realized, unfortunately, that Overleaf hasn't the most recent release of the packages (for example, biblatex). I would like to see the versions used, adding \listfiles at the top of my code but it doesn't work. 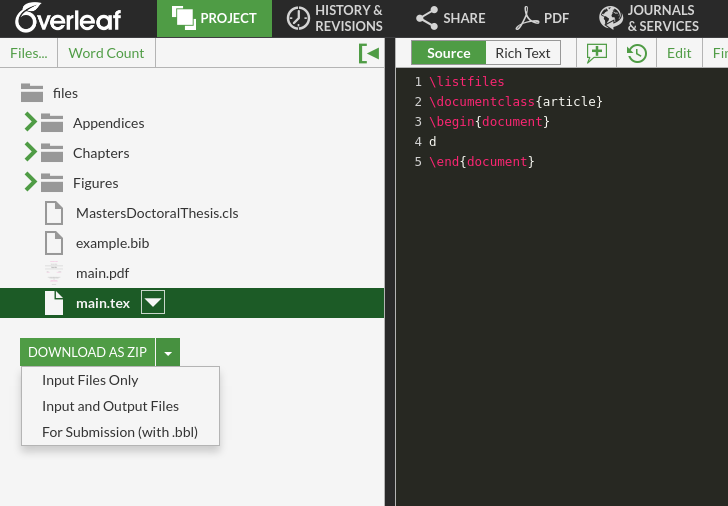 This is quite a pain, but if you download a ZIP-file of the project, then you can choose Input and Output files. The .log file will be included in the ZIP when using that option. Not the answer you're looking for? 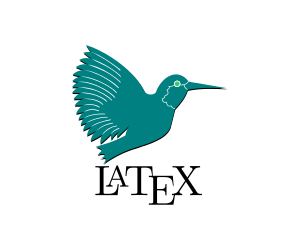 Browse other questions tagged overleaf or ask your own question.